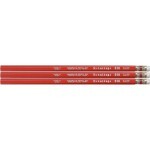 #2 Cedar Hex Yellow Pencils are sold in increments of 144 Pencils. 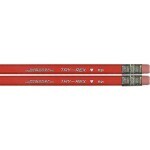 ..
Primary Pencils with ERASER are sold in increments of 12 Pencils ..
Red Grading Pencils are sold in increments of 12 Pencils. 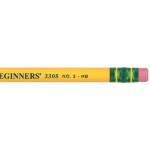 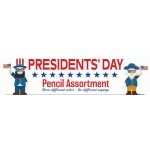 ..
Ticonderoga Beginner Pencils are sold in increments of 12 Pencils. 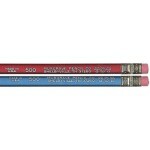 ..
Try-Rex Jumbo Pencils are sold in increments of 12 Pencils. 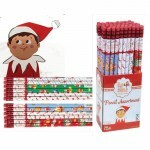 ..
Elf on a Shelf Pencils available in a display of 72 pencils. 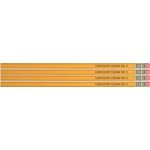 Great item for classroom holiday par..
Educational and Instructional. 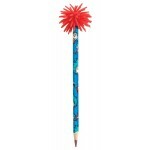 Three different colors and five different from famous past preside..
24 per Display Dr. Seuss 2018 ..